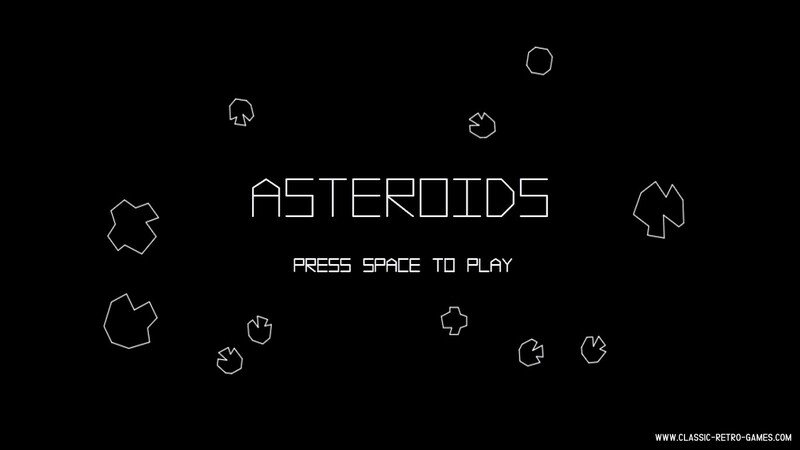 Another free PC remake of Asteroids. This classic game must be known to everybody. This remake is in black and white, just as the original was. 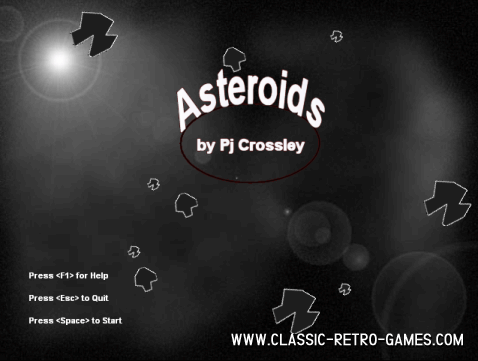 No more introductions necessary, just enjoy this retro remake for Windows! Currently rated: 3 / 5 stars by 35 gamers.